Hand of the Gods recently entered Closed Beta on PlayStation 4 and Xbox One. To celebrate the launch, we’ve partnered with Hi-Rez Studios to give away 2000 codes that will unlock Loki, the Norse God of Deceit. Codes are provided on a first-come, first-serve basis. You can redeem them following the instructions below. 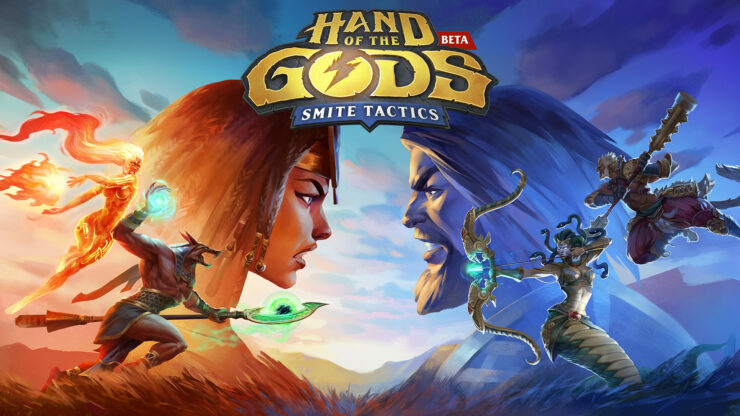 Log into Hand of the Gods or download the game on Xbox Live Gold or PlayStation Plus if you need to. Enter the code to unlock your free Legendary God! These codes are redeemable on Xbox One and PlayStation 4 only. It’s not what cards you play – it’s where you play them. Dominate the battlefield with your tactical brilliance, positioning units for maximum effect. Fractured Lands Beta Giveaway – Check Out This Post-Apocalyptic, Vehicle Focused Battle Royale! Star Control: Origins Raffle Giveaway – 25 Full Game Codes Up for Grabs!